World-famous landmarks in Washington DC include the US Capital building, the Lincoln Memorial and the White House. 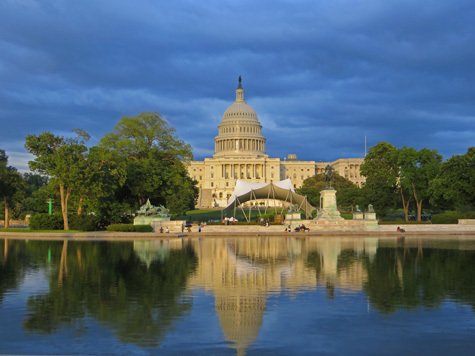 Popular Washington DC tourist attractions include Kennedy Center and the National Aquarium. DC has many world-class museums, most of which are free. They include the National Gallery, American History Museum and Air and Space Museum. Excellent hotels can be found in downtown Washington and in districts such as Foggy Bottom, Penn Quarter and Arlington (Virginia). Three large airports serve Washington DC: Reagan National Airport, Dulles International Airport and the Baltimore-Washington Airport. The city also has a metro system. There is much to see in the nation's capital. This section summarizes the top landmarks, attractions and museums by city district.